Dental DC has landed on Nine Lives Media's sixth-annual MSPmentor 501 Global Edition, a distinguished list and report identifying the world's top 501 managed service providers (MSPs). 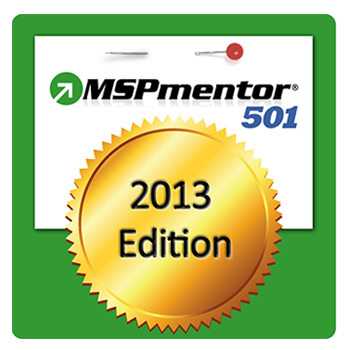 The MSPmentor 501 report is based on data from MSPmentor's global online survey conducted October-December 2012. The MSPmentor 501 report recognizes top managed service providers based on a range of metrics, including annual managed services revenue growth. revenue per employee managed services offered and customer devices managed.